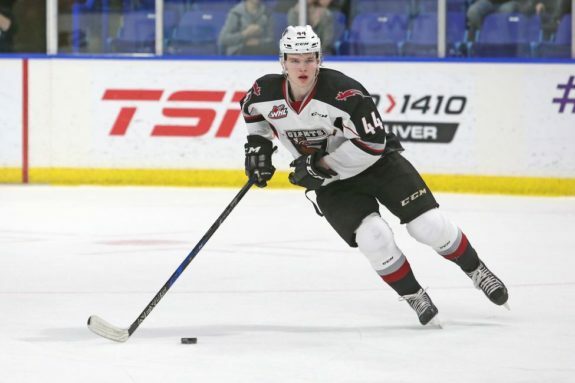 Hughes, a member of the U.S. National Team Development Program’s under-18 team, was listed ahead of Vancouver Giants defenceman Bowen Byram, Saskatoon Blades centre Kirby Dach, U.S. U18 teammate Alex Turcotte and Lethbridge Hurricanes centre Dylan Cozens on the North American skater list released Monday. 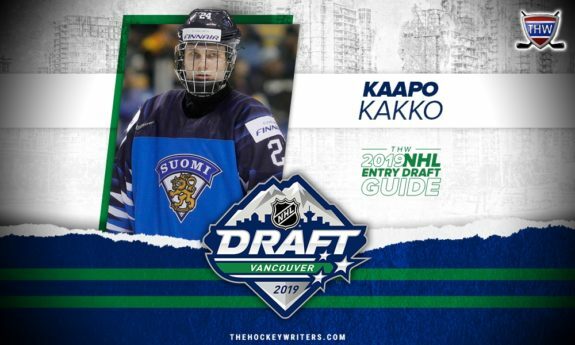 Kakko led TPS Turku last season with 22 goals, a record for a draft-eligible prospect playing in the top-tier Finnish Elite League. 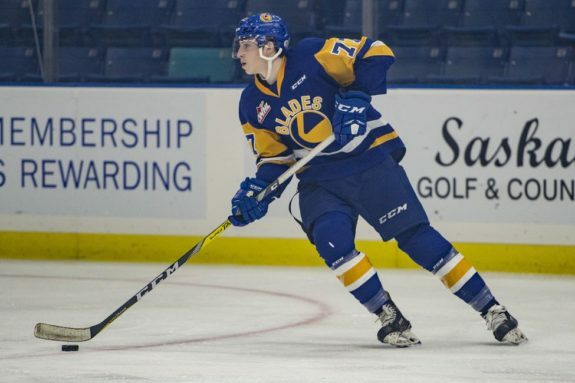 Internationally, he scored Finland’s gold-medal-winning goal at the 2019 world junior hockey championship. The 2019 NHL draft will be held June 21-22 at Vancouver’s Rogers Arena. 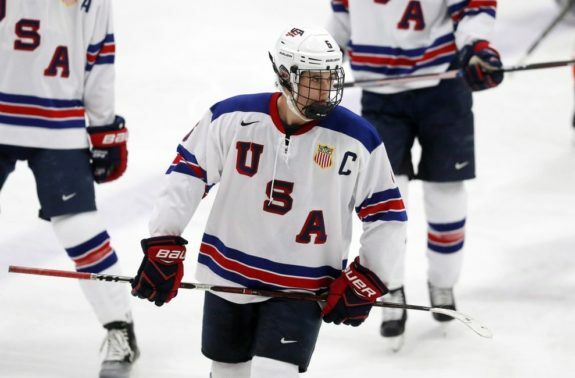 The New Jersey Devils will select first.